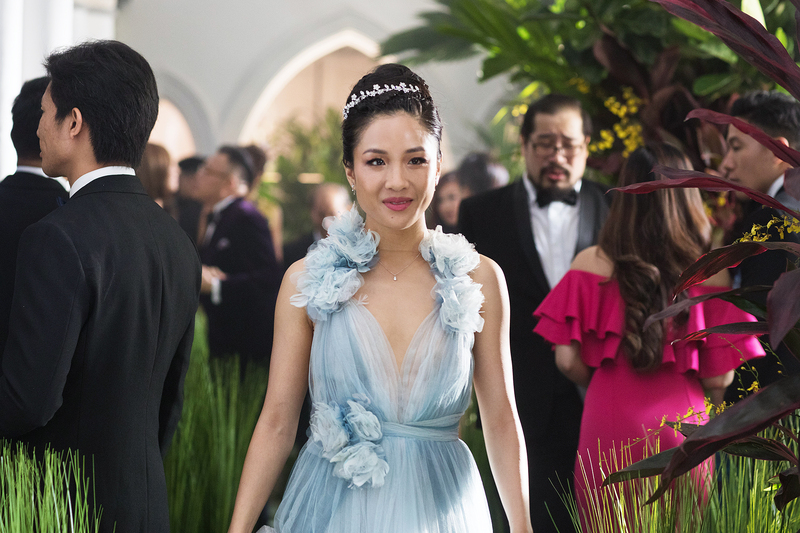 What would Crazy Rich Asians have been without Constance Wu? The actress revealed why she almost didn’t take the part of Rachel Chu — and what changed her mind — during an interview on Saturday, November 17. “I actually let the part go, because I met with [director Jon M. Chu] and I was like, ‘I really want to do this, but I can’t, because I’m under contract with my show and we shoot in the fall,’” the Fresh Off the Boat star explained during a panel discussion at the Vulture Festival. However, just because Chu, 39, liked Wu’s enthusiasm to make the scheduling work didn’t mean she got the part without auditioning. Wu spoke with Us Weekly at the premiere of the film — which was first movie to feature an all-Asian cast since Joy Luck Club in 1993 — about what being in the drama/comed meant to her. Crazy Rich Asians, which also starred Henry Golding, Michelle Yeoh, Harry Shum Jr. and Ken Jeong, grossed more than $173 million in the U.S.